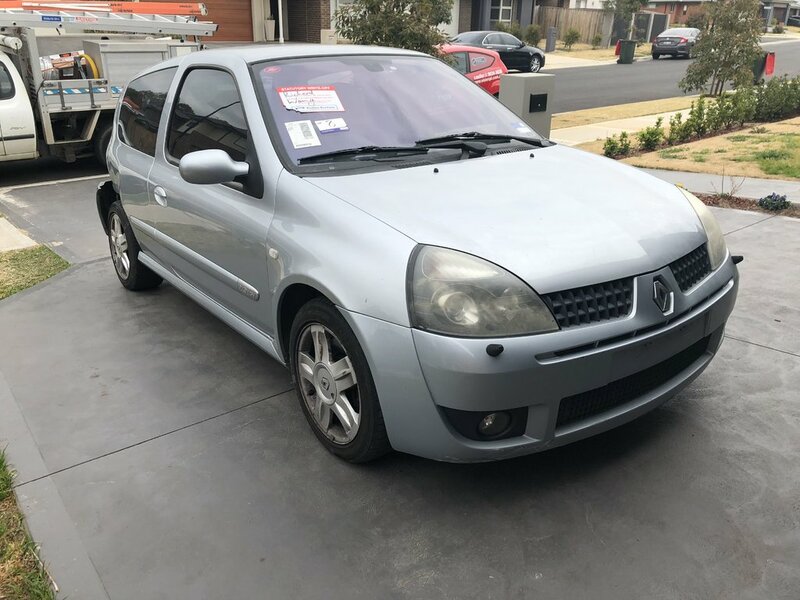 Hi Guys, just wondering if anyone knows where i can buy second hand race/track upgrades for my 2001 clio sport 172? thanks so much, now i just got to get out there a track day. anyone know when? i am located in Castle Hill. Thanks guys for all your help. is there any track days coming up? is there anything else i should need to get a bit more prepared. 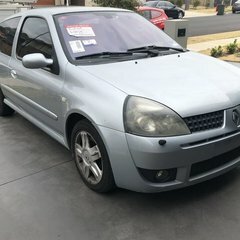 I am loking to do some track days with my new clio and wondering whats arousn that i can do? Also looking for some advice, i was thinking of getting some track tyres and wheels for event like these. can anyone help out as to where i can buy some second hand stuff?